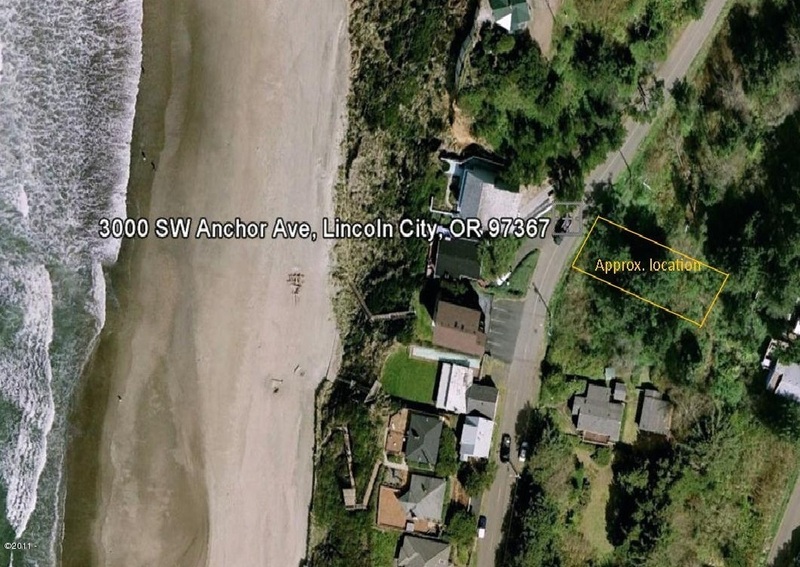 3000 Blk SW Anchor Ave.
LOW PRICE on this great lot across from ocean front and next to a beautiful brand new beach home. 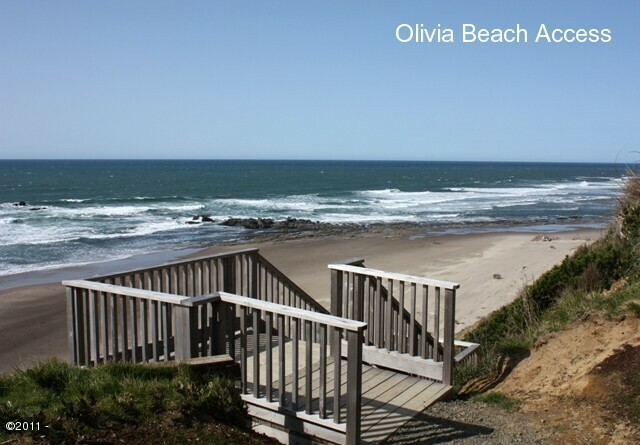 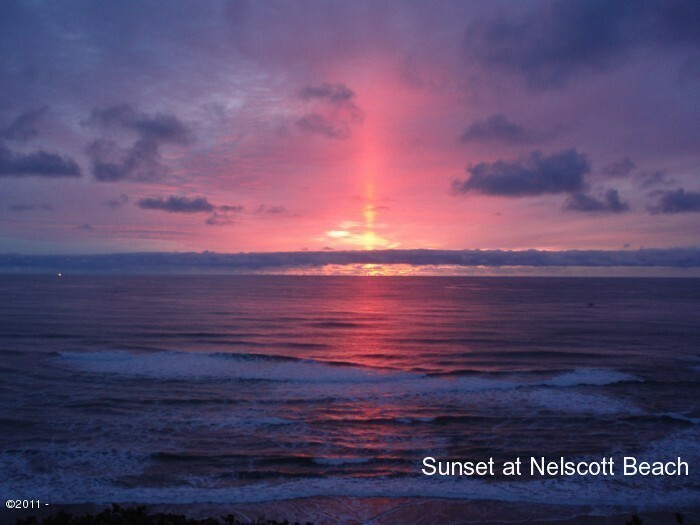 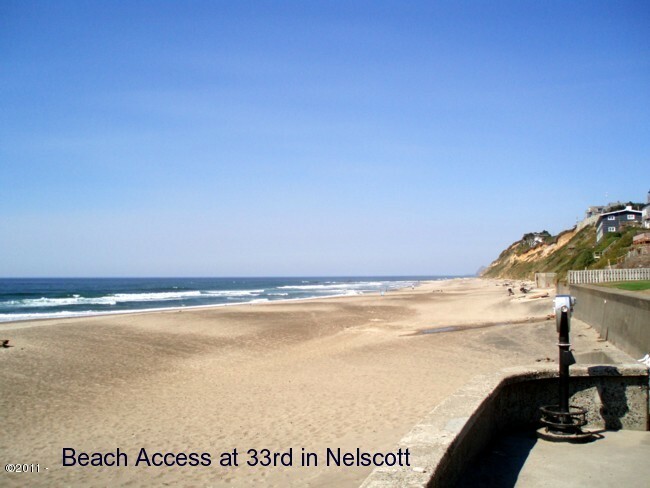 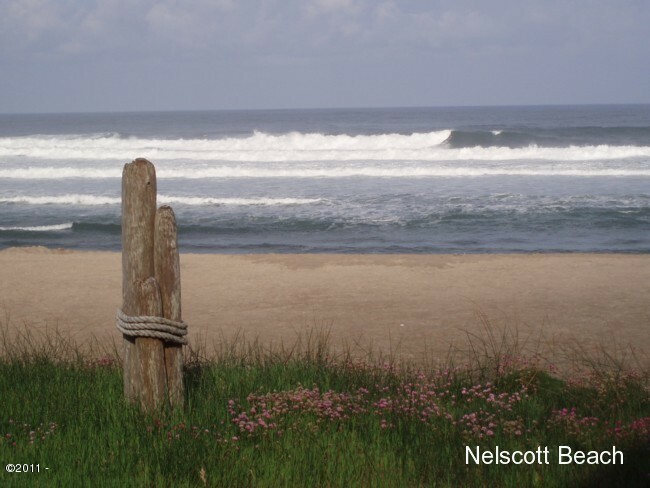 Well located between 2 beach accesses to miles of sand, surf, tidal pools. 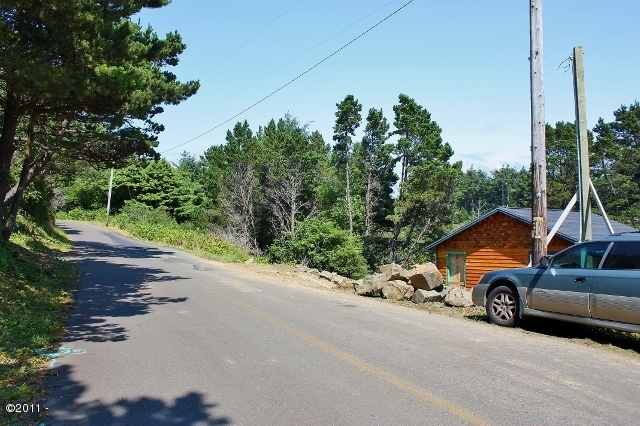 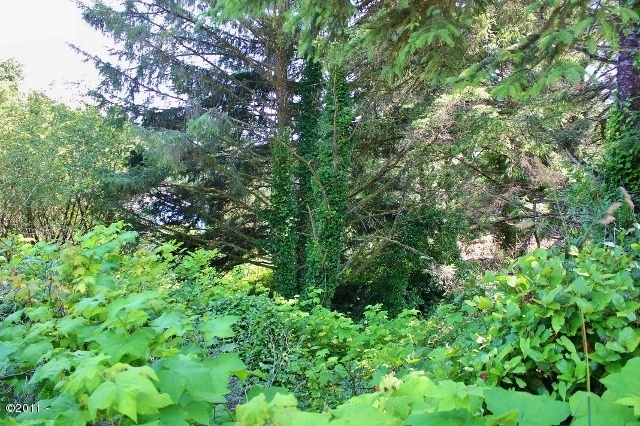 Home site has all utilities available at the street. 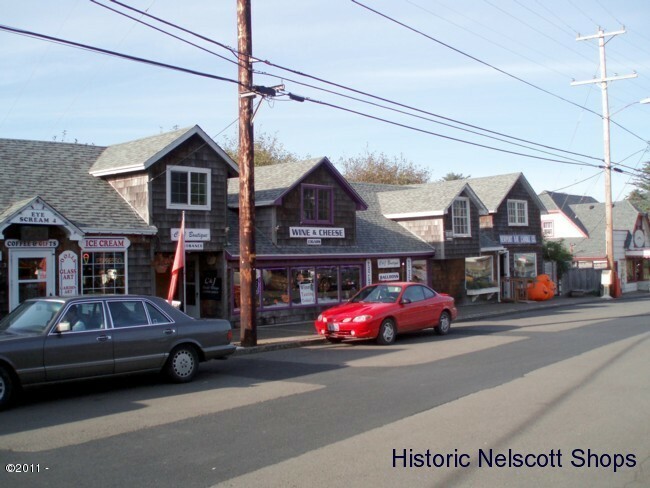 Desirable Nelscott area with shops, dining, theaters and entertainment.